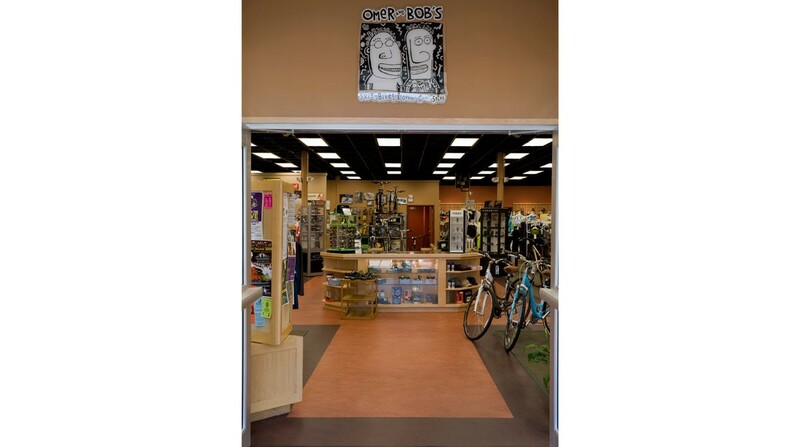 After years of cramped operations, Omer & Bob’s, the oldest sporting good shops in the Upper Valley, relocated to new retail space in downtown Lebanon, NH. 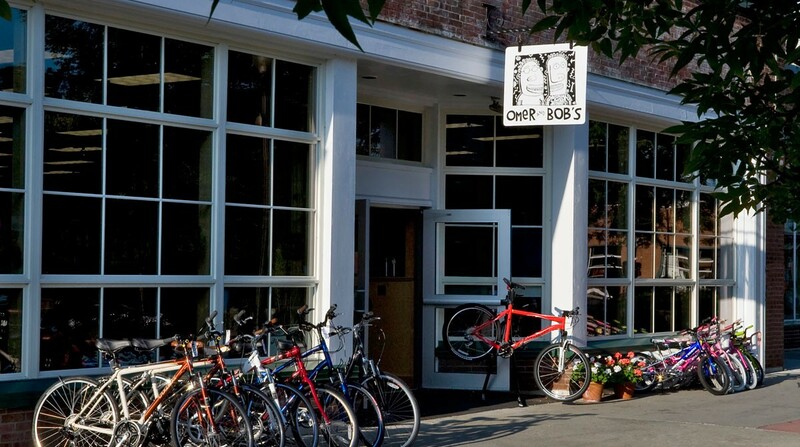 The first floor is an open retail area with a loft atmosphere that comfortably displays an extensive inventory that includes bikes, skis, snowboards, tennis gear, shoes and sports apparel. 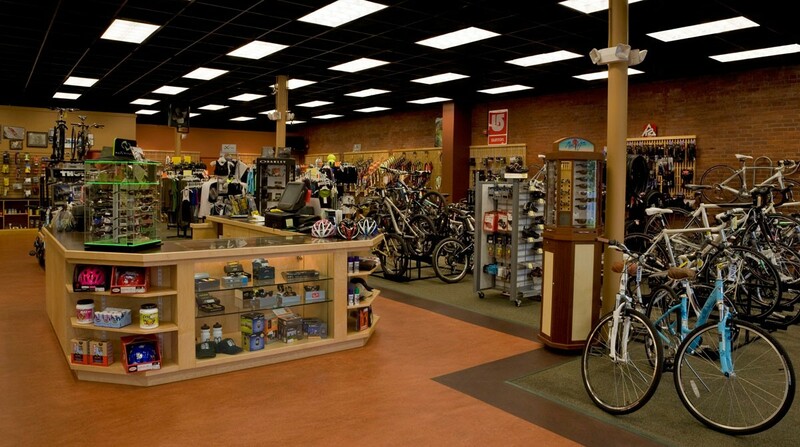 Because service is a key component of the business, careful attention was paid to the layout of the repair shop used for winter sports as well as bicycles. 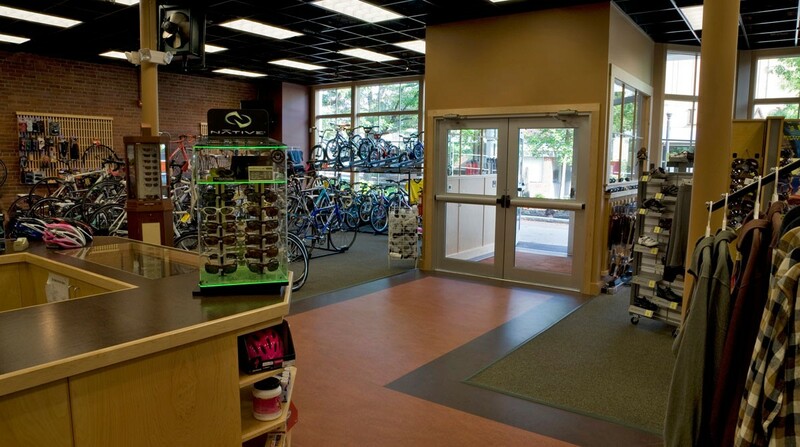 The basement space is used for storage of the large inventory as well as offices, an employee lounge and locker room. The mechanical systems were refurbished to become more energy efficient and the lighting was carefully coordinated to properly illuminate the merchandise displays.